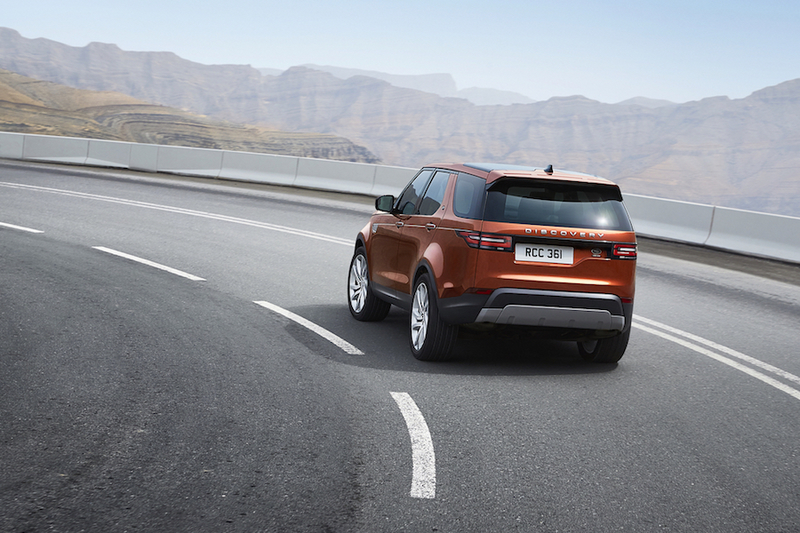 For decades, Land Rover has specialized in engineering and manufacturing sporty and sleek four-wheel drive vehicles. In fact, they’ve been doing it since 1948. Ray Catena Land Rover Marlboro is proud to be a part of the Land Rover family, and serves Marlboro, Freehold, and Englishtown motorists. When you’re looking for that next car, it’s important to be well-informed about all available options. One way to become informed is by reading our helpful Land Rover vehicle reviews. These reviews will discuss performance, interior amenities, technology, and so much more. Why Read Our Land Rover Reviews? You might already know exactly what you want that next car to look like. If that’s the case, it’s time to start picturing yourself behind the wheel. We created our vehicle reviews to assist you in the research process. We want to be able to provide information about Land Rover in an easy-to-read format. The goal of these reviews is to prepare you for a loan or lease. By checking them out, you’ll get a feel for the standard features and available upgrades and packages, along with technology and safety features. Narrow down your search with these reviews, and shop our online inventory to get a feel for the different options on our lot. Oftentimes, you’ll be able to eliminate some of the questions you might have had for our sales team ahead of time. Of course, we’ll be on hand to answer questions if you do have any. Check out a review from the comfort of your own couch, while lounging in bed, or from the office. Reviews will be broken down into different sections focusing-in on important vehicle topics. Check out some of the available Land Rover reviews on this page today! Experience the luxury and elegance of a Land Rover at Ray Catena Land Rover Marlboro. Marlboro, Freehold, and Englishtown drivers can reach out to us with any questions about our current inventory, financing, or service. Pay us a visit today. 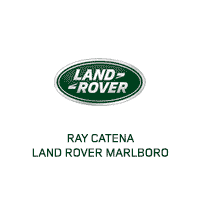 Ray Catena Land Rover Marlboro	40.3300569, -74.303466.